Dr. James Fleischli joins a national group of researching physicians. 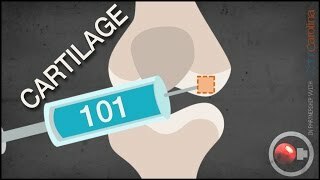 Every day people injure the cartilage in their knees, shoulders and other joints. Regardless of the cause, the result is the same: tremendous pain that makes it difficult to enjoy your daily life. 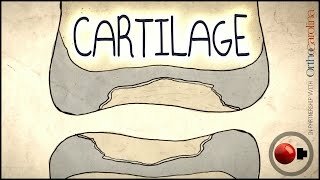 Every day people injure the cartilage in their knees, shoulders and other joints.